While Certified Mold Testing NJ-NY LLC is the go-to source throughout New York and New Jersey, it offers lots of local New Milford NJ experience. Certified Mold Testing can be counted on locally for an appointment to test homes for mold as well as answer any questions. Being Mahwah Bergen County NJ based, most testing in New Milford NJ can be scheduled and executed quickly by local homeowners. 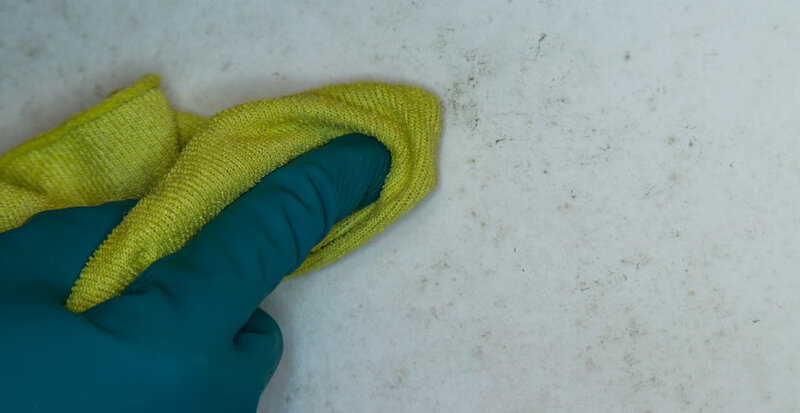 Certified Mold Testing is not a mold remediator, which can be in the homeowners best interest due to a potential conflict of interest between Mold Testing and Mold Remediation services. New Milford New Jersey is in Bergen County. There are apartment buildings, some townhouses, but the majority of the housing stock in New Milford is made up of single family homes. Because the borough is primarily residential it does attract families looking for a home and space to grow. And New Milford NJ is a fabulous spot for families to call home due to it’s slower pace of life, near too and yet semingly far away from the NYC rat race. New Milford also has a strong focus on recreation, including a number of great parks with playing fields, tennis courts, basketball courts, ponds and there is a local senior recreation center too. Its this healthy lifestyle that is the big draw to local residents. It’s healthy to know there is a Bergen County based mold testing service that stands ready to determine whether or not mold is present in New Milford NJ homes. 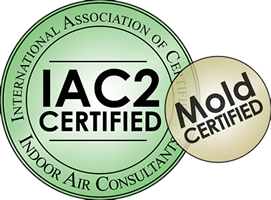 Certified Mold Testing NJ-NY is an authority on mold testing for Bergen County NJ. Contact the local mold testing experts at Certified Mold Testing NJ-NY LLC today to learn more about keeping your New Milford NJ home healthy. Whether you have seen or suspect mold, testing for it is the first essential step. Call Certified Mold Testing today, 201-658-8881.